The choices facing today's enterprise executives are far more complex than whether to adopt cloud or not - that is mostly decided. The question is how to do it well. In particular, are the tools they are using to monitor performance and security truly built to run and scale in their cloud environment. Many vendors are "cloud washing" customers by simply adding the word "cloud" to their service offerings without truly being able to deliver on their promises. In this webinar, Sumo Logic's Ben Newton and cloud industry expert, Robert Christiansen, explore the challenges companies face and how to make sure you have the right tools for success in the cloud. Robert Christiansen is a cloud industry thought leader, speaker, and author. 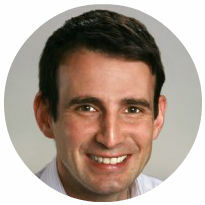 Robert led CTP’s Cloud Professional Services teams and the establishment of the ground-breaking Cloud Adoption Program. Delivering over 600 cloud engagements to the world’s leading companies, CTP’s leadership in cloud computing is the benchmark in today’s innovative cloud market. 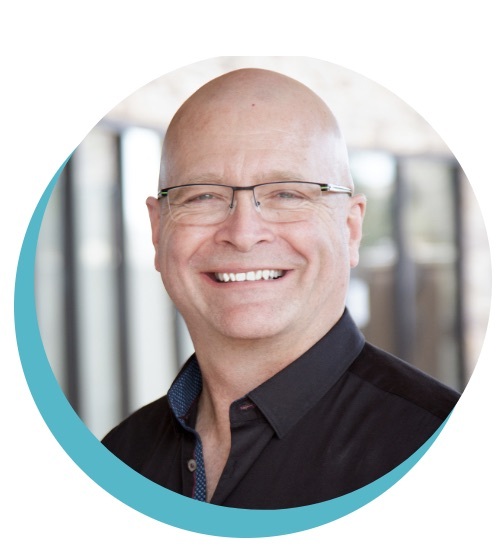 Leveraging his five years building the CTP Cloud Services Practice, Robert helps clients navigate the complex transformation process and serves as a trusted advisor Fortune 500 and Global 2000 customers. Prior to joining CTP, Christiansen co-founded Cloud Nation, the first Citrix DaaS platform on AWS, and established many of the reproducible architectures for DaaS on public cloud. Christiansen is a prolific author, contributing a large number of cloud and IT transformation articles to CTP’s Doppler Quarterly publications, distributed to 8,000+ IT professionals and business leaders. 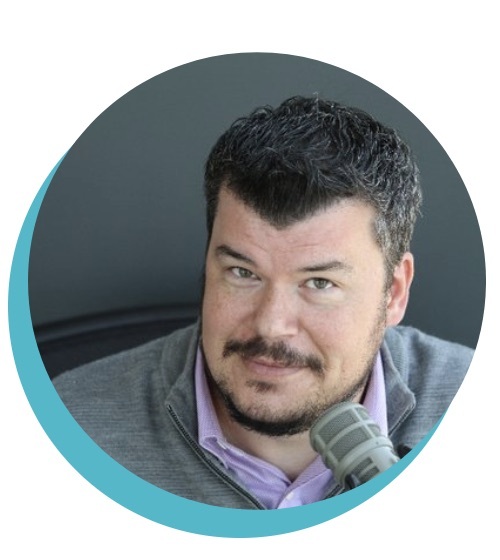 He is the co-host of the Doppler Podcast, guest speaker at numerous tradeshows and events, and a best-selling author under personal development on Amazon. 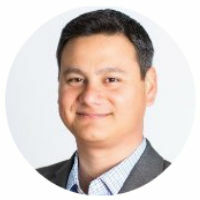 Ben is a veteran of the IT Operations market, with a two-decade career across large and small companies like Loudcloud, BladeLogic, Northrop Grumman, EDS, and BMC. Ben got to do DevOps before DevOps was cool, working with government agencies and major commercial brands to be more agile and move faster. 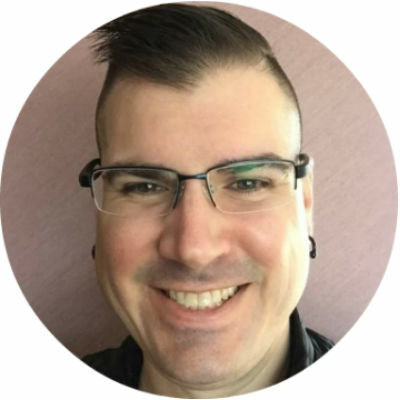 Ben began his Sumo Logic journey spending 5 years in product management and now, running product marketing for Operations Analytics at Sumo Logic. His latest project, Masters of Data, has let him combine his love of podcasts and music with his love of good conversations.